Clarendon is one of the busiest urban villages in Arlington, VA. Just a short ride away from downtown DC, Clarendon is home to some amazing restaurants, music venues, and stores, making it one of the up-and-coming neighborhoods in the Arlington area. 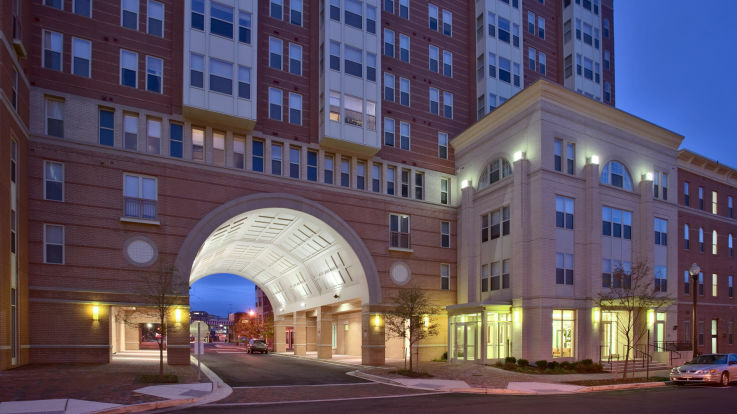 To make sure your commute from Clarendon to DC is perfect, we’re happy to offer apartments just steps from the Clarendon Metro. 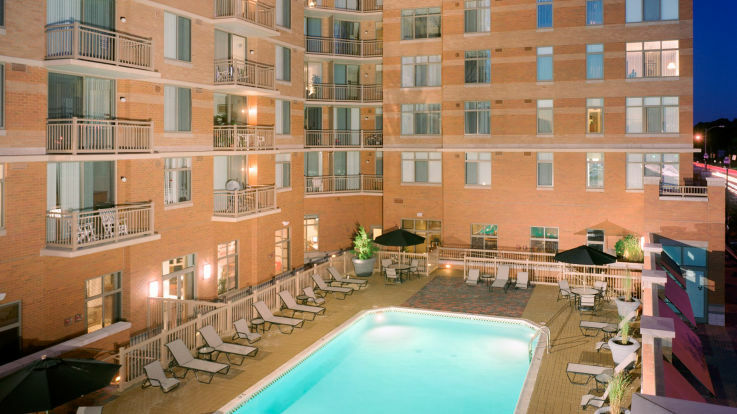 Our apartments near Clarendon Metro have some incredible amenities that just have to be seen to be believed, including outdoor swimming pools, an on-site UFC Gym, and incredible rooftop terraces. We pride ourselves on offering prime luxury and comfort. Equity is ready to make sure that our apartments near Clarendon Metro are perfect for your every need, so be sure to contact us so we can get the ball rolling on your perfect new home.